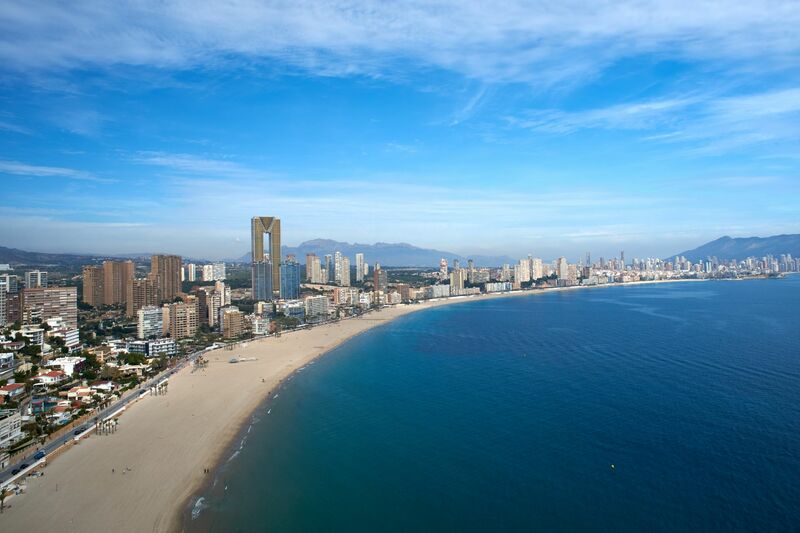 Rising 192m above Benidorm, InTempo is the tallest residential building in Spain and second tallest in all Europe. A unique icon and a true architectural and urbanistic challenge. The challenge to overcome oneself, the ambition to reach for the top. Living in InTempo means living at the top 365 days a year.